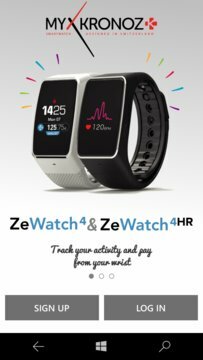 ZeWatch4 is a color touchscreen smartwatch that tells time, tracks steps, distance, calories burned and sleep quality. When connected to a smartphone via Bluetooth, ZeWatch4 shows notifications of missed calls, SMS, emails, calendar events and social media activity. Staying up-do-date at a glance has never been easier. 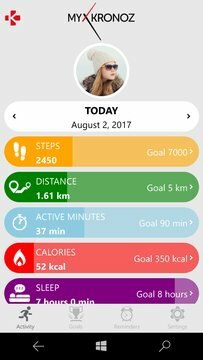 With ZeWatch4 free mobile app, monitor your performance level and analyze your progress, set daily goals and reminders, select a watch face from a variety of designs!